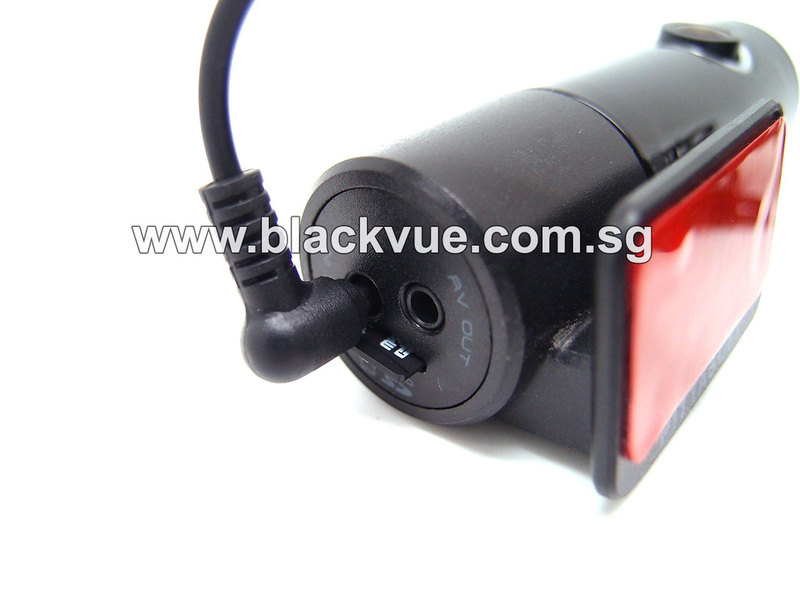 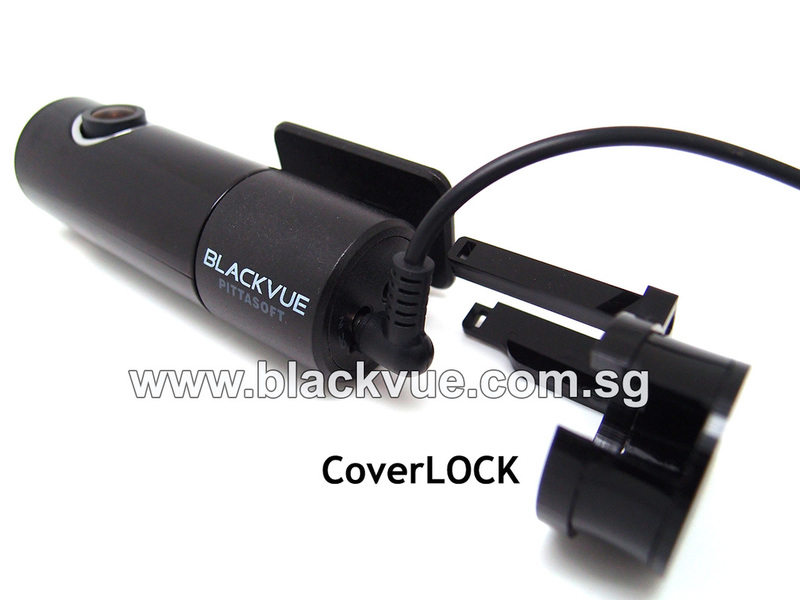 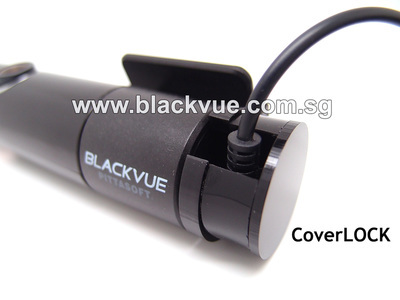 CoverLOCK is designed to prevent user from interfering with the power plug and memory card of BlackVue. 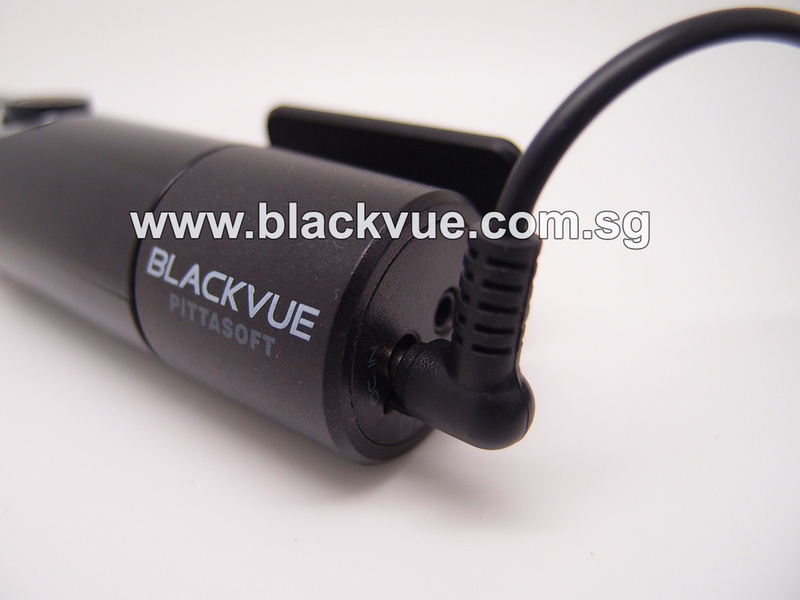 It is most suitable for fleet management applications. 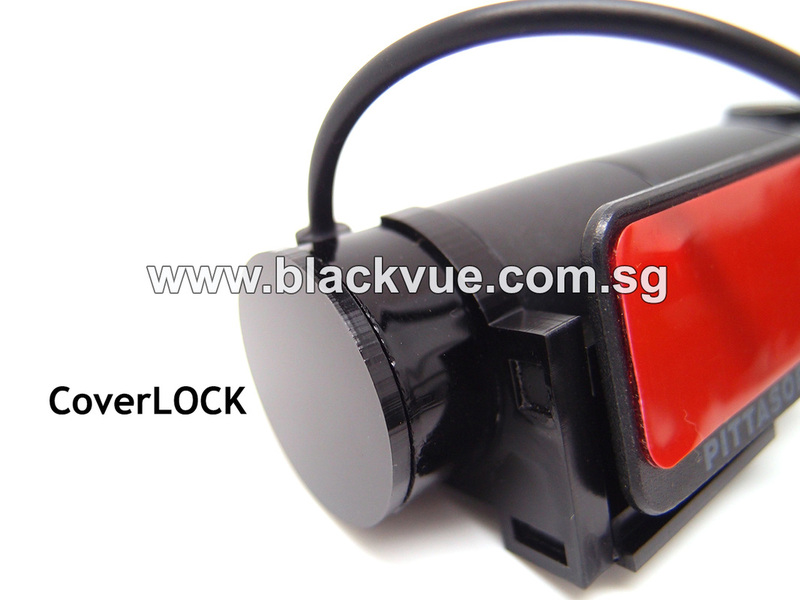 Total control will be given to the person in charge or fleet manager.